The customers spoke...and Stein's Taphouse listened! 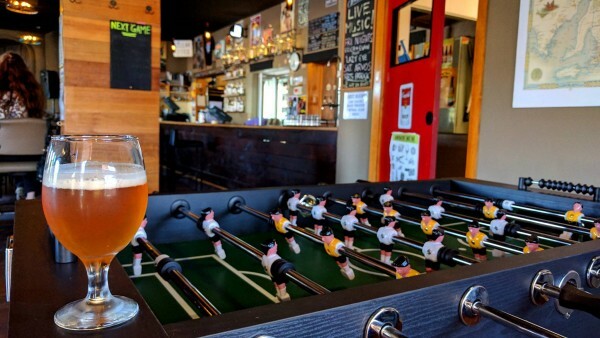 A foosball table is now available for FREE for all patrons to use. Just be sure to chalk up your name for a game.